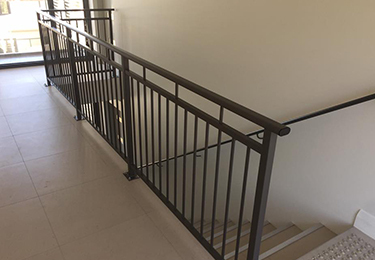 We can supply and install various types of balustrades in Perth. 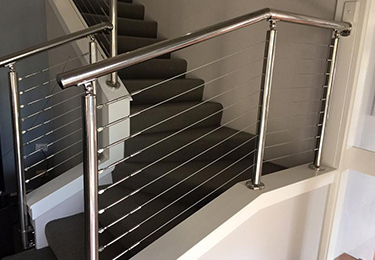 Whether you are after frame-less glass balustrades, semi frame-less glass balustrades or Stainless steel or Aluminium – we can help you with our many years of experience. What Better way to compliment your view than with a Frameless Glass Balustrade. A Frameless Glass Balustrade will allow for unobstructed views. The option of Spigot, Planar or Channel mounted along with a huge range of handrail options, means that you can mix and match to create that architectural designed look thats is very popular with the modern home of today. Great for your Balcony or Staircase, to create a grand statement on your home! Our 12mm Toughened Frameless Safety Balustrade Glass and Spigots are tested to meet all Australian Standards. 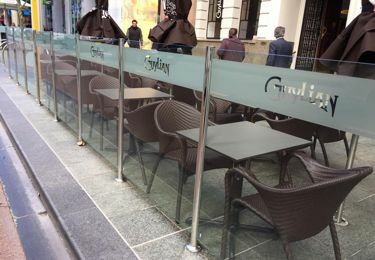 Each system combines either Stainless Steel or Powder Coated Aluminium posts and handrail with stylish glass panels to create a modern look for any application. Glass panels are mounted using slotted posts or glazing clamps. With a range of Post, Fittings and Handrail options, the combinations are endless when choosing the right look for your Balustrade. 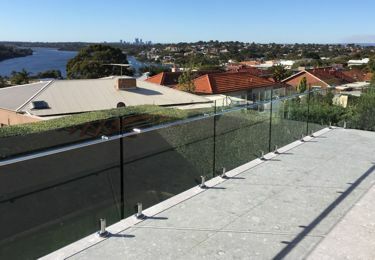 Our 12mm Toughened Semi-Frameless Safety Balustrade Glass and Posts are tested to meet all Australian Standards. Whether its built to you specs or you choose one of our proﬁles, Aluminium Tubular Balustrades are a great alternative to Glass. Designed and Manufacture here in WA, made from tough, rust-free powder coated aluminium an with a huge range of colours to choose from. We offer a variety of horizontal rail options including rectangular 50 x 25mm, oval 70 x 30mm, round 50mm or 60mm and square 50 x 50mm. Balusters (vertical tubes) can be round 16mm or 19mm; square 16mm or 19mm; or rectangular 40 x 16mm, 65 x 16mm and 90 x 16mm Slats. We can also manufacture to architectural speciﬁcations or building plans.